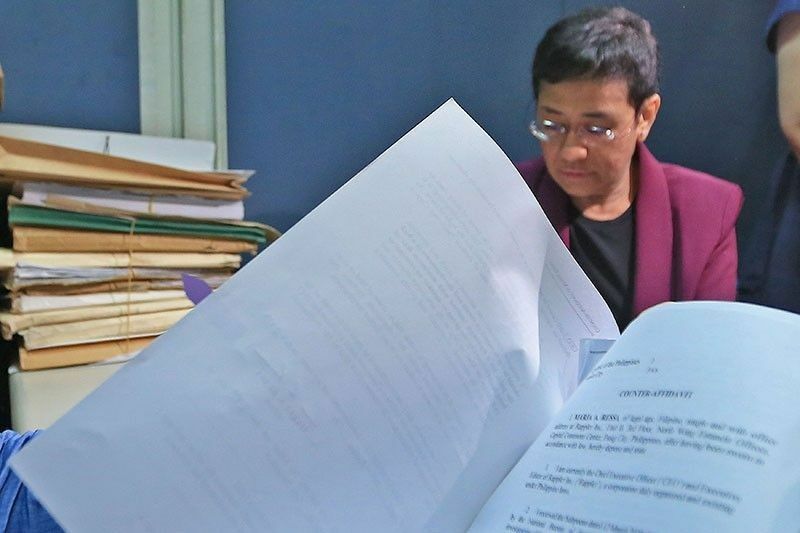 In this file photo, Rappler chief executive officer Maria Ressa submitted her counter-affidavit to the Department of Justice (DOJ) during the preliminary hearing. 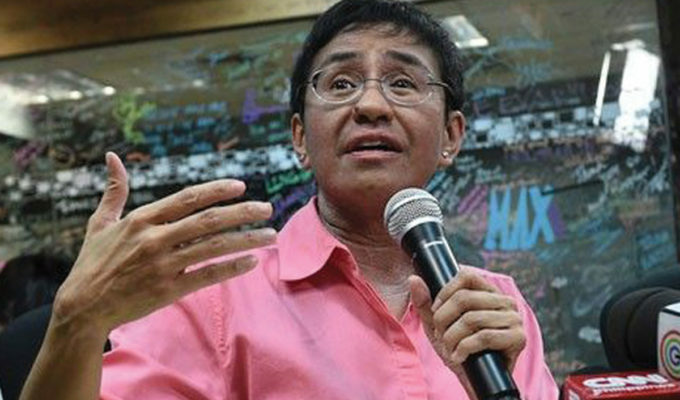 FILIPINA journalist Maria Ressa, founder of Philippine-based news site Rappler, has been hit with a new “cyber libel” lawsuit this week, in what human rights groups say is another move against free press in the country. 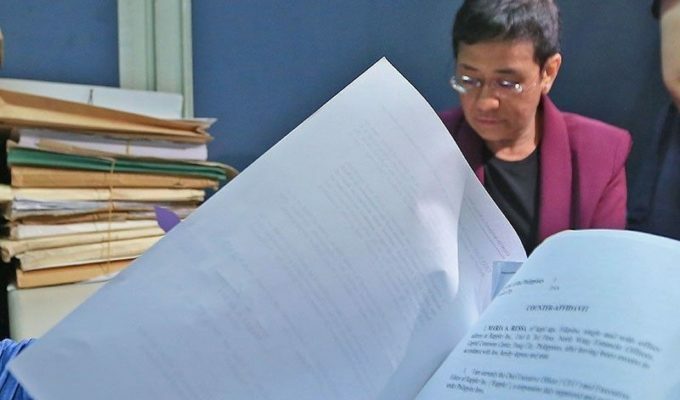 The Philippine Department of Justice on Wednesday, February 6 said it approved the indictment of Ressa and former Rappler writer Reynaldo Santos Jr. for cyber libel over a story they published seven years ago. But many are seeing the charge as being unfounded and as being an attack on Rappler, which has been vocal about not only the Philippine government’s controversial war on drugs, but on the government’s usage of social media in a time of disinformation. 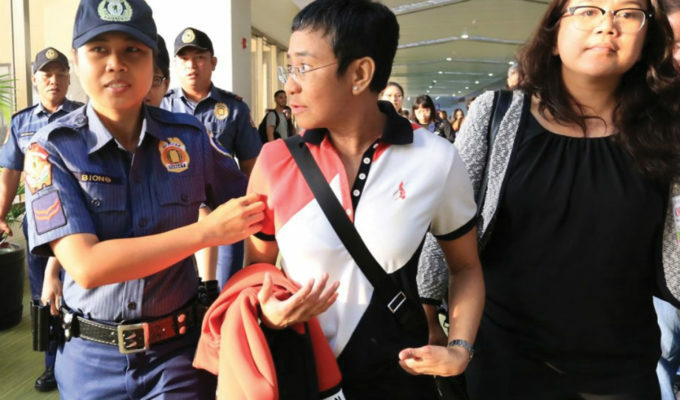 Ressa, who was recently one of the journalists collectively named TIME magazine’s Person of the Year in 2018, was first indicted last November by the Philippine government on multiple counts of tax evasion—a move critics said was politically motivated. 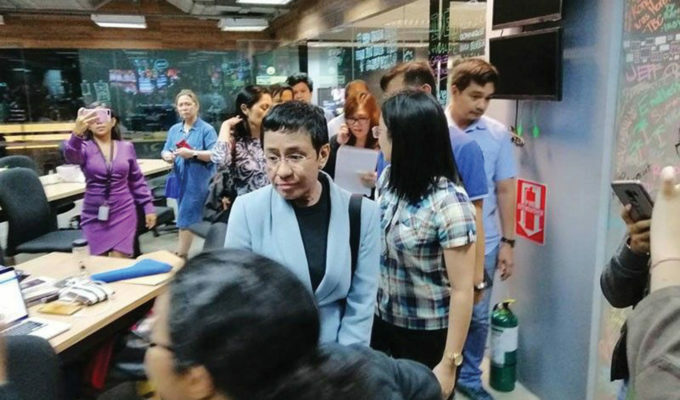 In response to the latest charge against her and Rappler, numerous human rights groups and digital freedom advocates have condemned the lawsuit and urged for the case to be dismissed. Butch Olano, Amnesty International’s Philippines Section Director, said that the latest move on Ress and her team came as no surprise. “Rappler’s fearless journalism has consistently exposed the so-called ‘war on drugs’ for what it really is: a deadly campaign that has led to thousands of unlawful killings of poor and marginalized people, including children. 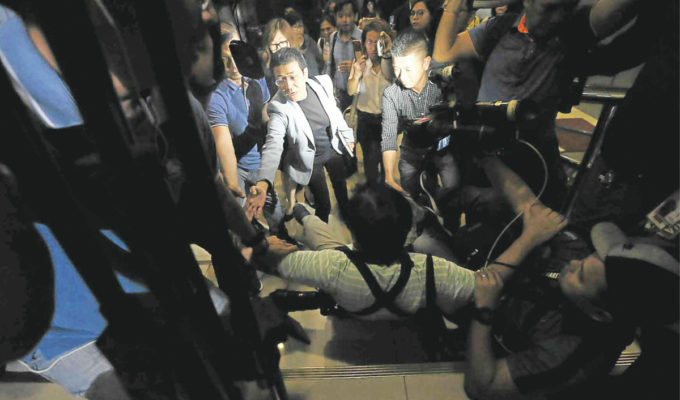 Critics, activists, and journalists alike have faced President Duterte’s wrath for speaking the truth,” said Olano. 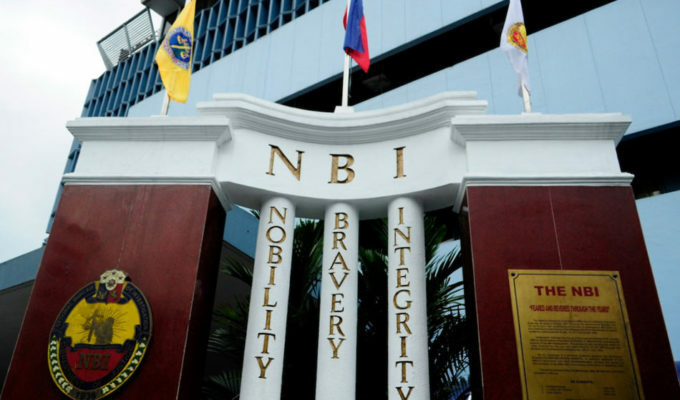 He pointed out that the National Bureau of Investigation, which first reviewed the complaint, dismissed the claim as baseless last year. 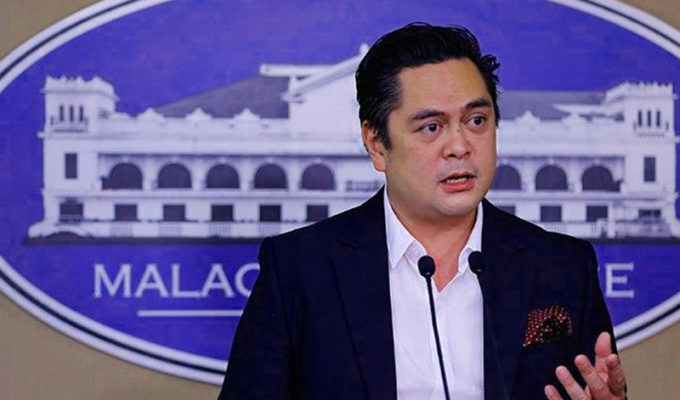 The new charge revolves around an article Rappler back in May 2012, less than five months before the controversial Cybercrime Prevention Act was enacted. The Act made the crime of online libel punishable by up to 12 years in jail. He said the resolution affected everyone, including bloggers. 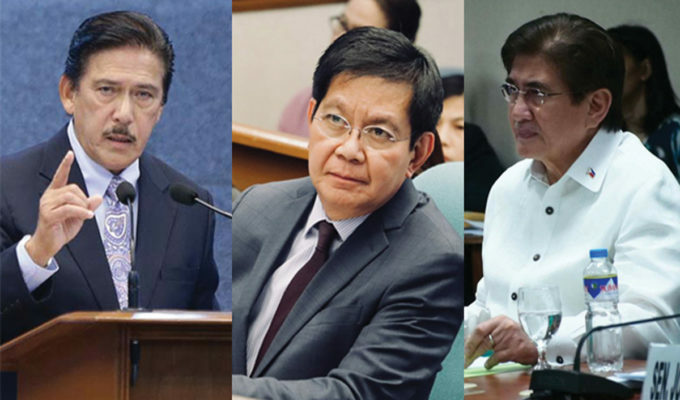 In the 2012 article by journalist Santos Jr., prominent businessman Wilfredo Keng—who filed the complaint along with the NBI—was reported as being allegedly linked to human trafficking and illegal drugs, as well as to the then-chief justice Renato Corona’s impeachment trial.